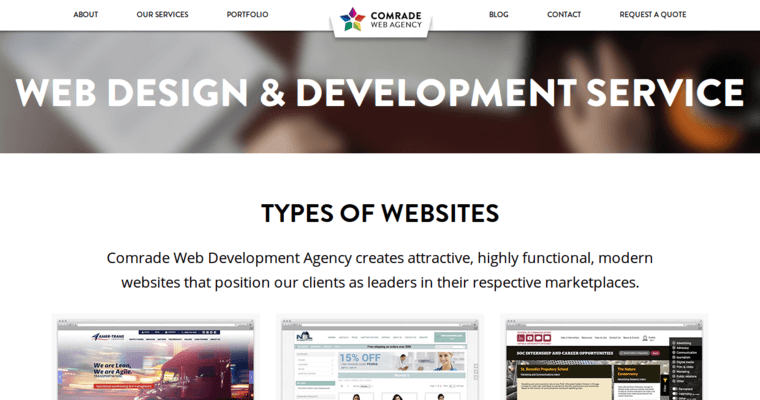 When it comes time to develop a new website for your business or organization, you will want to talk to the designers at Comrade. 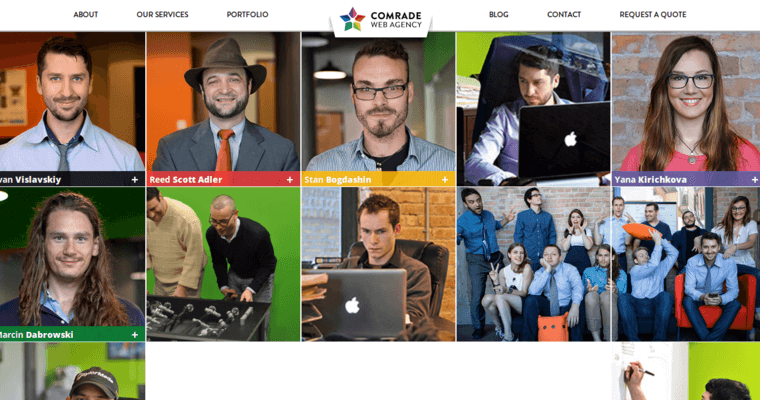 They have recently been designated as the best web design firm in the region because of their ability to develop unique and creative websites for each and every client that they serve. This means that you will not have to worry about your site looking like others that have already been published. They know how to create a site that sells your business, and yours alone. This is important because people who come to your site really want to get to know you. 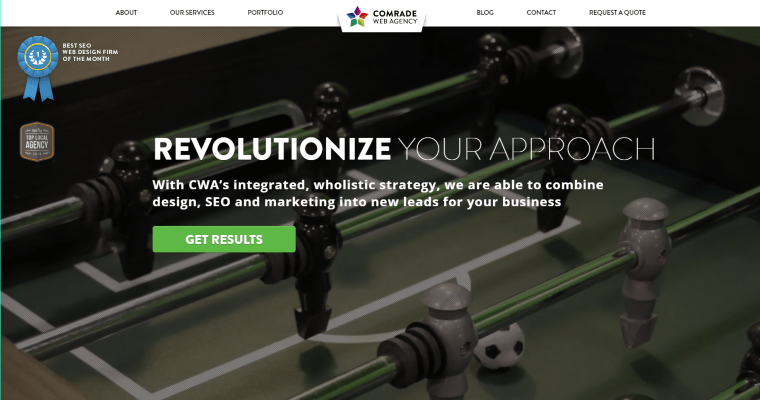 They need a site that is easy to read, simple to navigate, and highlights who you are as a business. They need to see this right away, or they will just click off and go elsewhere. Comrade knows how to get them to stay.